"Your pattern... is... magic, for it transforms all who use it into a creative artist. Yes, just as a portrait artist uses his paints and brushes to express his impression of a personality, so you can use fabrics and lines and colors to express your own personality." - narrator in 1948 Simplicity video Pattern for Smartness (near 15:00). This vintage sewing video (I think it was used for home economics classes) is almost comical in places because of how much our culture has changed, but I love seeing the girls love for sewing and her skill level at her age - not to mention all the lovely vintage sewing supplies and fashions! No quick and dirty sewing here, and the fit on her finished dress is impeccable. At almost twenty minutes long, this is a fun video to have on in the background while working on a project. And I'd love to read your thoughts after you watch - leave a comment! After working with Liz from Thread Faction (formerly Hatchlings Patterns) this fall with her M is for Moto Jogger pattern tour, I was excited to see that she released a full line of children's wear PDF patterns this spring. 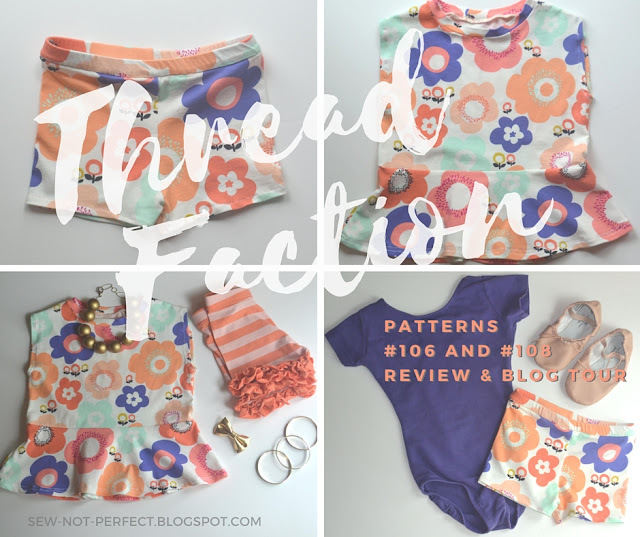 I sewed patterns #106 and #108 for today's stop on the blog tour. Keep reading for all the details and to see how you can be entered to win one of the many giveaways during this tour - and I hope you'll take the time to use the direct links to visit all the tour participants. At the end of my post I have a link to the four big giveaways on the Thread Faction blog, discount codes from our sponsors, as well as a giveaway here on my blog, and the entire tour schedule with links. 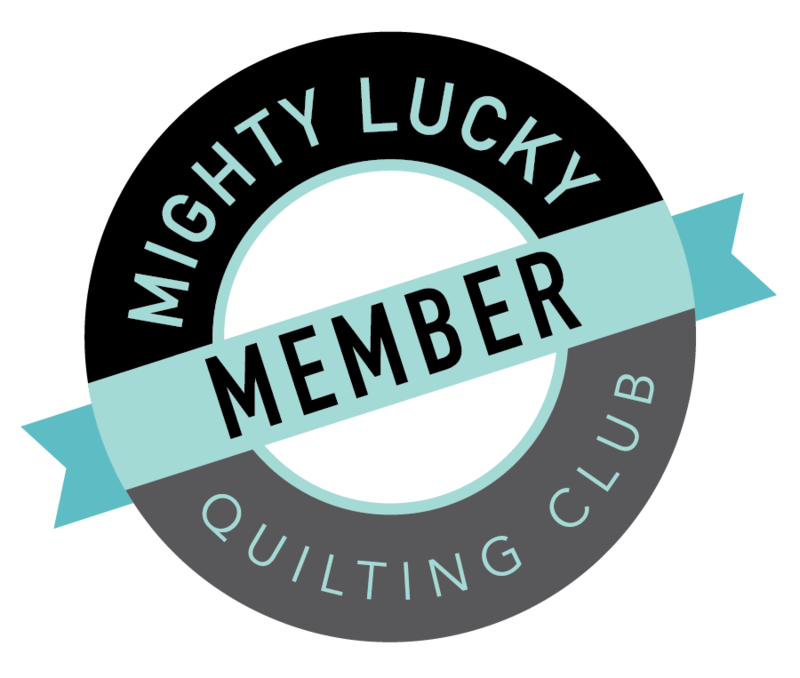 Also - Liz is really amazing and has been putting up a new tutorial, pattern hack, or related post each day of the tour - visit her blog to find them all. Note - Thread Faction patterns are priced in AUD, so US buyers will have the price converted to USD (the US price is lower than the AU price). 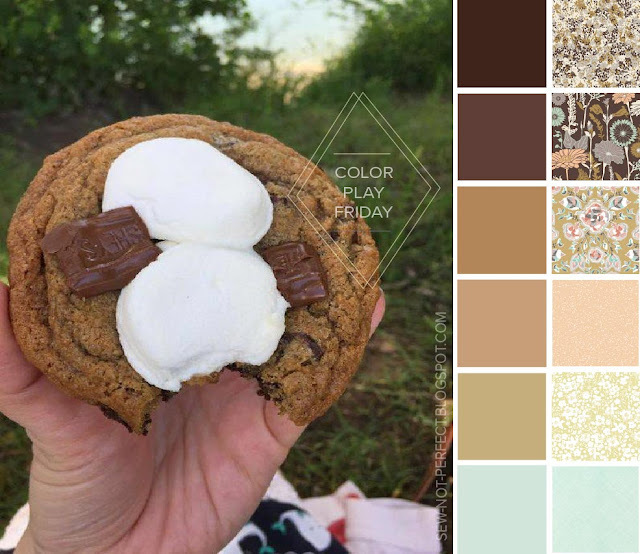 How fun is a Friday with beautiful color inspiration and lovely fabrics served up with yummy s'more goodness (at least in image form)?! 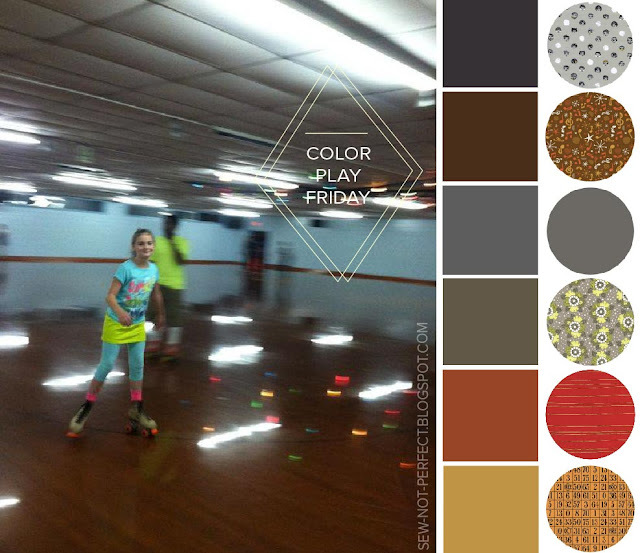 If that is your kind of Friday, then this week's #colorplayfriday is as perfect for you as it is for me! I'm happy to finally join back in with #colorplayfriday today. Plus, I love (love, love, love) to roller skate, so this week's photo was a can't miss. Keep reading to find out more about the fabrics I chose and find links to all the other great palettes. 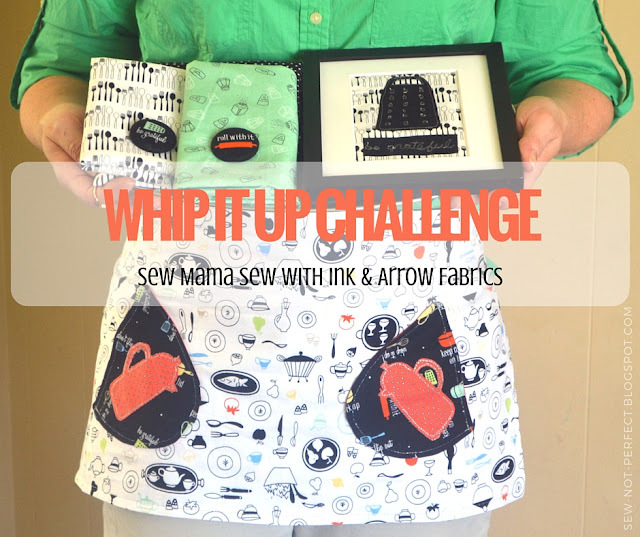 Today I’m grateful to be part of the Sew Mama Sew Whip It Up Challenge with Ink & Arrow fabrics. Not only do I get to showcase the Whip It Up fabric line (and a few coordinating Pixies prints) from Ink & Arrow, but also - just in time for Mother’s Day - I have several free kitchen-themed free motion applique designs you can download, a tutorial for a simple reversible apron, a framed applique design for the kitchen wall, and really fun kitchen-themed magnets. Do you (or someone you know) enjoy cooking, eating, and/or sewing? (ha!) Then today’s Whip It Up Challenge feature is for you! 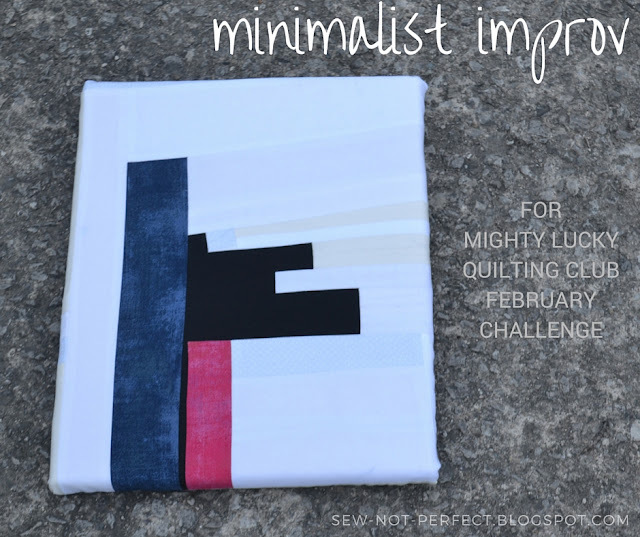 Be sure to read to the end for links to free downloads and the other challenge participants. Host a super fun online party with videos, games, and prizes. 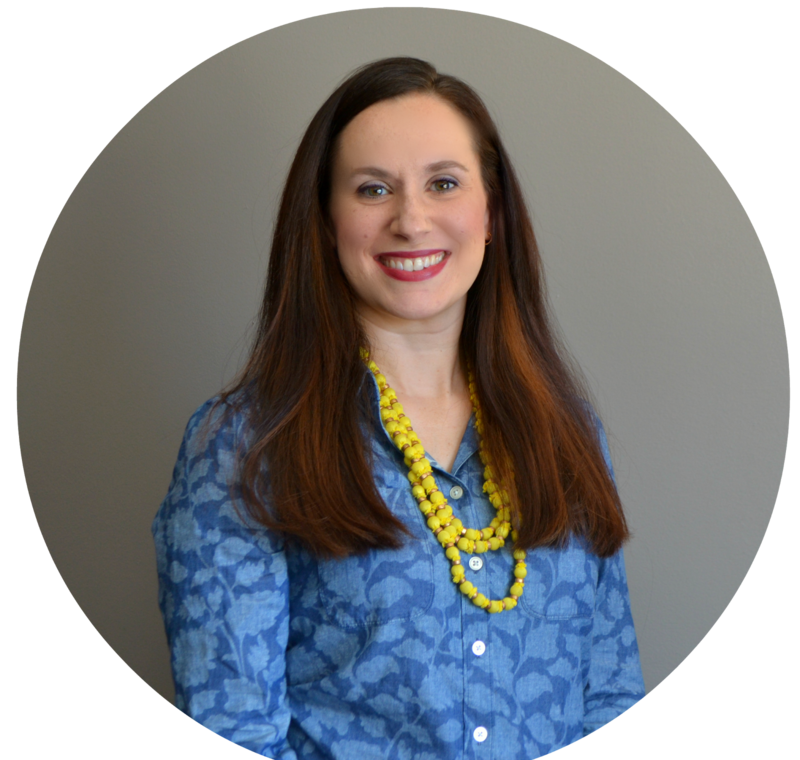 You & your guests will not only have fun, but you'll earn free products. Click the image to contact me, shop & view specials. It's not just my hobby... my whole life is Sew Not Perfect - but lovely none-the-less. I am learning to enjoy the mess that is my sewing space, the craziness that is our busy home and homeschool, and to roll with the things that don't go the way I plan. I'm so glad you came by and I hope you'll visit often. Copyright @ Sew Not Perfect. Design by MangoBlogs.